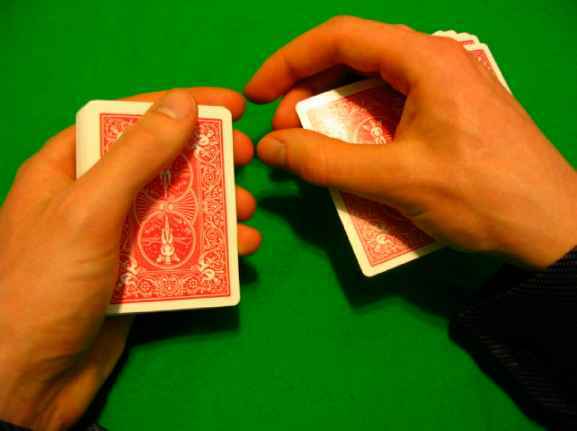 We now move on to the subject of dealing cards one-handed. I have to admit, doing so seems horribly impractical and more a process for showing off than anything else. 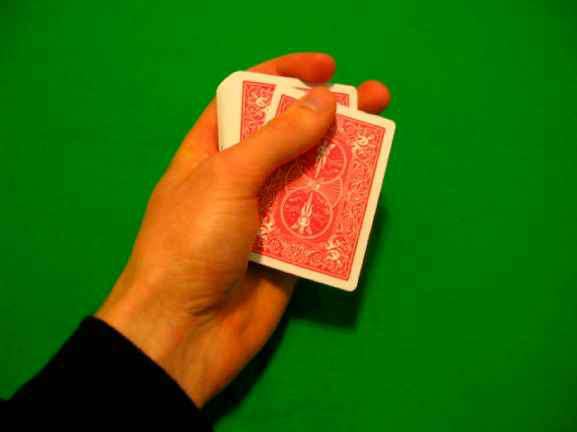 Generally, you don't want to deal cards one-handed, though it may be slightly more convincing in theory than dealing with two hands is not nearly as clean or undetectable. It is however of interest and perhaps a matter of pride, not to mention enjoyment, particularly if it is merely done to look good. 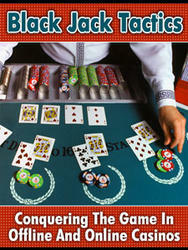 Since I will be describing numerous methods of false dealing one-handed I will offer you a few of the methods one might employ for legitimately dealing one handed. 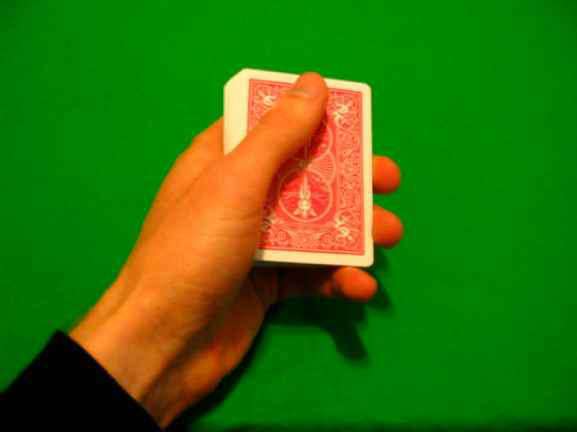 Many people find this to be a nice one-handed flourish, though it is not my favorite and I don't use it often, it is still a somewhat attractive method of dealing at a card table. 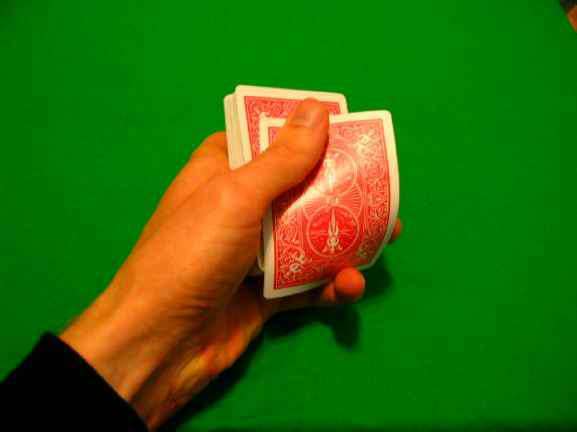 Spin dealing is my favorite type of one-handed dealing by far and I think the best method in most cases of doing one-handed false deals. To the best of my knowledge I am the only person who uses it but that is probably an absurd claim due to the simplicity of the process, others must use it. It is however something I have refined on my own and it is I who gave it the name spin dealing, because the card spins (very dull I know, I'll have to correct that in future techniques), so if someone else uses it and has given it another name I apologize for not crediting them. The idea comes from a technique I learned from Oliver Macia in his "Control Freak" DVD and involves shooting a card out of the center of the deck.